Most houses today are a lot smaller than they used to be due to the increasing cost of land. Bacolod real estate developers have to offer smaller cuts of land to buyers to make residential lots more affordable for the ordinary investor. More homes nowadays are also built vertically with less floor space on each level. Since modern houses today are tighter and smaller, you will need to practice some space-saving tips to make your home more comfortable and spacious. 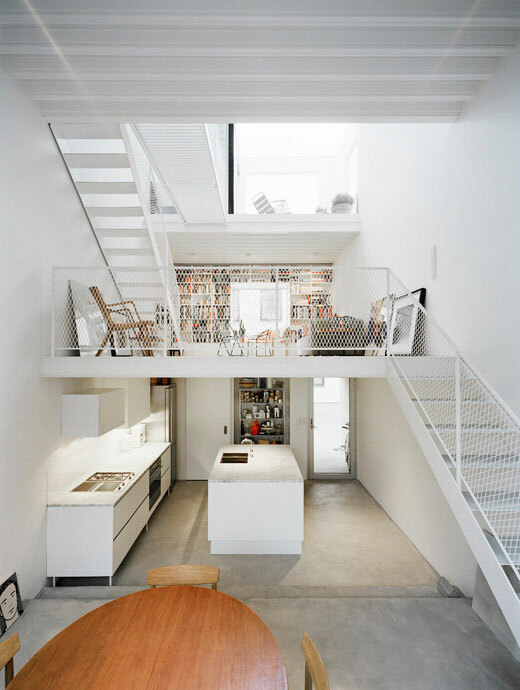 You don’t have to renovate your residence or build an annex to create more space. Making more room in your house can be simple and easy. 1. Lose The Junk – Consider getting rid of old couches or bed-frames that are bulky or have cushy upholstery. These types of fixtures belong in larger homes with lots of space to fill. You can also upgrade the look of your decor by replacing your sofa, dining table or beds with more streamlined furniture. This creates a minimalist appearance and frees up valuable space for you to move around comfortably. 2. Mount On Walls – Use your wall or ceiling for anything you can mount high up. Appliances such as flat screen TVs or sound systems can be mounted on walls. Some monitors can also be attached to racks mounted on ceilings. 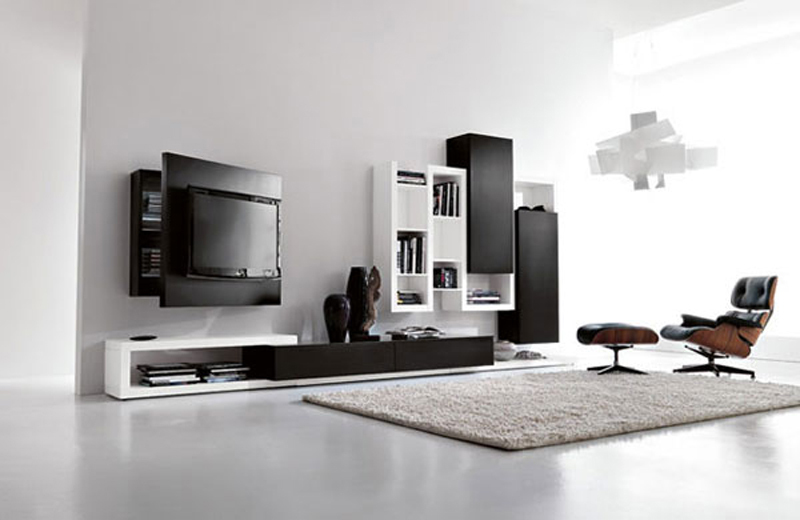 This eliminates the need to use TV stands or bulky media cabinets that occupy so much floor space. You can also install shelves on the wall for your DVD or CD collection. 3. Let The Light In – You can also create an illusion of more space in your house by letting in more natural sunlight with the use of skylights. Aside from making a room brighter and seem more spacious, these openings can also lessen your energy bills by bringing in more warmth in the winter and decreasing the need to use light bulbs during the day. These fixtures are practical in bathrooms, kitchens, and the family den. 4. Create Endless Views – Open up your walls with large sliding doors and windows. This extends your views to the outdoors and creates an impression of more space. You should also consider using sheer window dressing, rolling shades, or blinds that you can open up during the day. Pick a nice area in your house to apply this such as the side of the houses that open up to a pretty garden. 5. Go Vertical And Multipurpose – Pick fixtures with much thought and planning. Appliances, furniture, and shelves shaped vertically will free floor space since they make use of space upwards. Use multipurpose furniture such as ottomans that can serve as seats and storage bins at the same time. If you have more than one child, using bunk beds can save space as opposed to placing two beds side-by-side. Find more home design tips online. It will also help to get rid of old things that you no longer need. This decreases cutter and makes your home appear more tidy and spacious. You do not have to get a large house and lot in Bacolod City to live comfortably. All you need to do is to furnish your home with a few simple chic pieces and use space wisely. This entry was posted in Centrale Bacolod and tagged Bacolod City Lots for Sale, Home Design Tips, Lots for sale Bacolod. Bookmark the permalink.